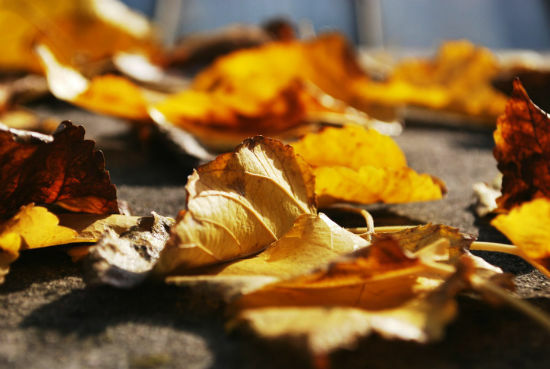 Autumn, a beautiful time on Tamborine Mountain is officially with us. This is a great season on the mountain with the cooling temperatures and the leaves on the deciduous trees changing colour. Not long before we shall have the first blaze going in the fireplace for the year. Coming up shortly (early May) the Garterbelts and Gasoline Festival will be bringing it’s own unique style of entertainment to the Mountain. Numerous venues will have functions and if you google the Festival you can get all of the information. One highlight is the cars on display at the Showgrounds. There are other events planned for the year on Tamborine Mountain and you can find them on our website. We are getting small amounts of rain which is keeping the Mountain looking green and the National Park walks in good condition. For all information on the walks you can contact our Visitor Information Centre on 07 5545 320O. 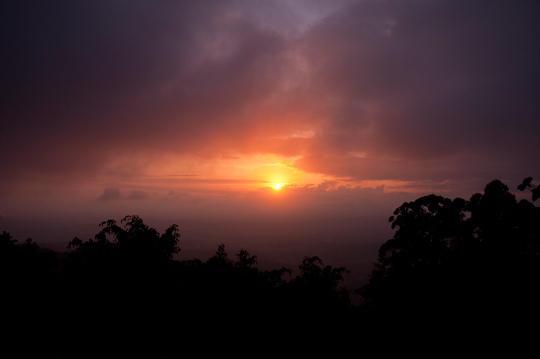 Come and stay with us at Tamborine Mountain Bed and Breakfast, relax and enjoy what our Mountain has to offer. 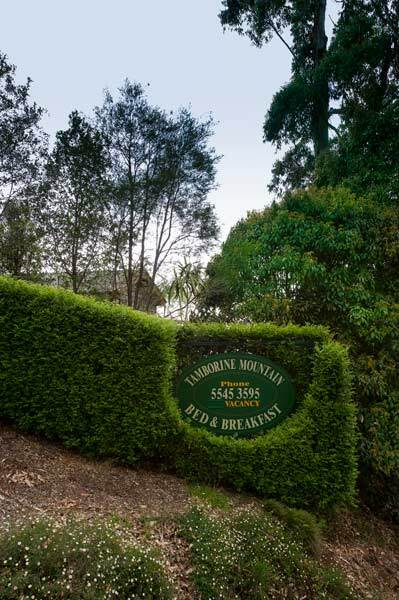 We hope to see you soon at Tamborine Mountain Bed and Breakfast.